Atopy or other allergic condition. Constant, chronic scratching, itching and chewing. Grass, pollen and house dust allergies, airborne allergies, and seasonal allergies. 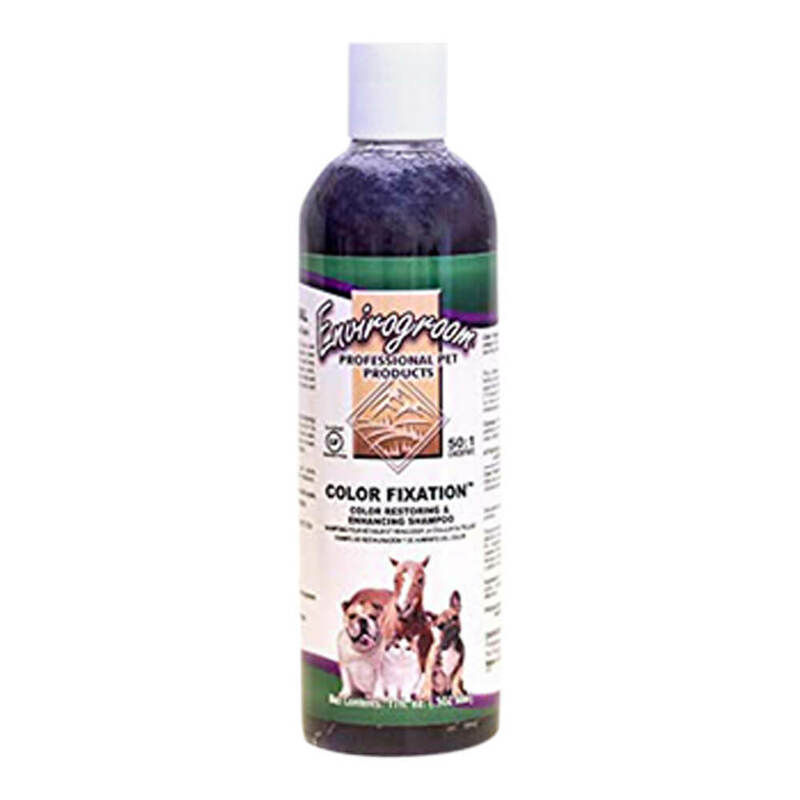 HomeoPet® Skin & Itch is 100% natural, with no chemicals added. Made in the USA. over 100 lbs/45 kg, 20 drops. For severe cases a drop can be diluted in 1 ml of water or other oral rehydration fluid and given to the patient orally, taking care to avoid aspiration of the fluid into the respiratory tract by the patient. 3 doses whose volume is appropriate to the size of the patient should be given from the diluted product over a 24 hour period, e.g. 2 drops for a mouse, 4 drops for a large guinea pig. For acute cases it can be repeated as for cats and dogs in previous dosing section. 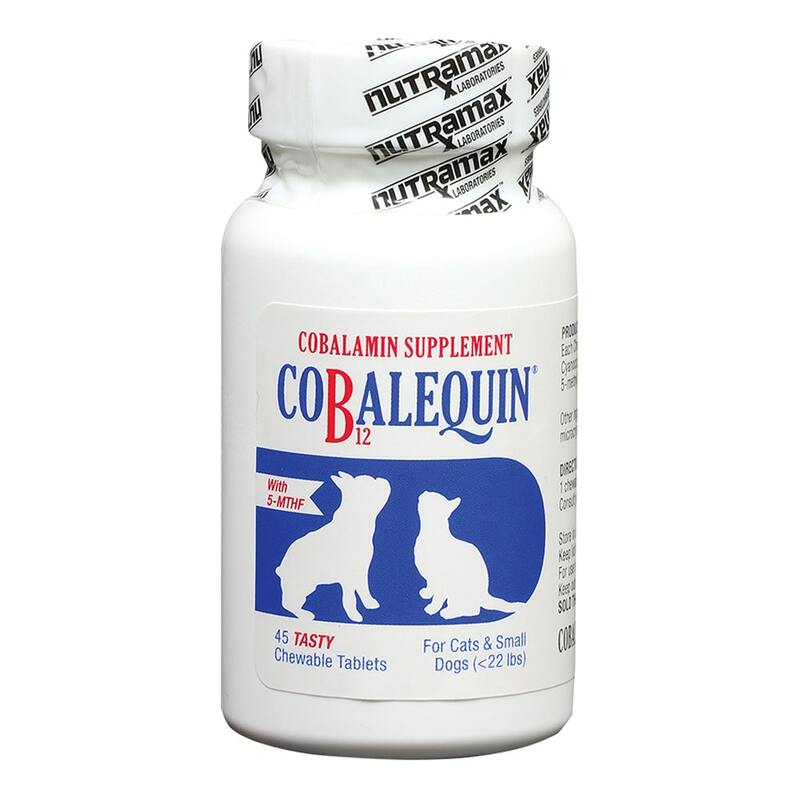 Administration: Optimally, the liquid preparation should be dropped directly into the mucous membrane of the mouth including lips; ideally in dogs by pulling out the labial pouch, and in cats by raising the head until the mouth opens. Where an animal finds this distressful, or an owner is unable to comply, the medication can be put in the food, water or milk. Where animals are sensitive to the odor of the alcohol preservative, a 10-20 minute period should be allowed for dilution and evaporation before the liquid or food is presented to the patient. Occasionally, animals will shake their heads as a response to the alcohol preservative; cats may salivate excessively and in these cases, presenting it in food, water or milk works. Ingredients: Pulex Irritans 6c&30c, Rhus Toxicodendron 6c&30c, Staphysagria 6c&30c, Sulphur 6c& 30c, Urtica Urens 6c&30c, Graphites 6c&30c in 20% USP alc. in purifed water. 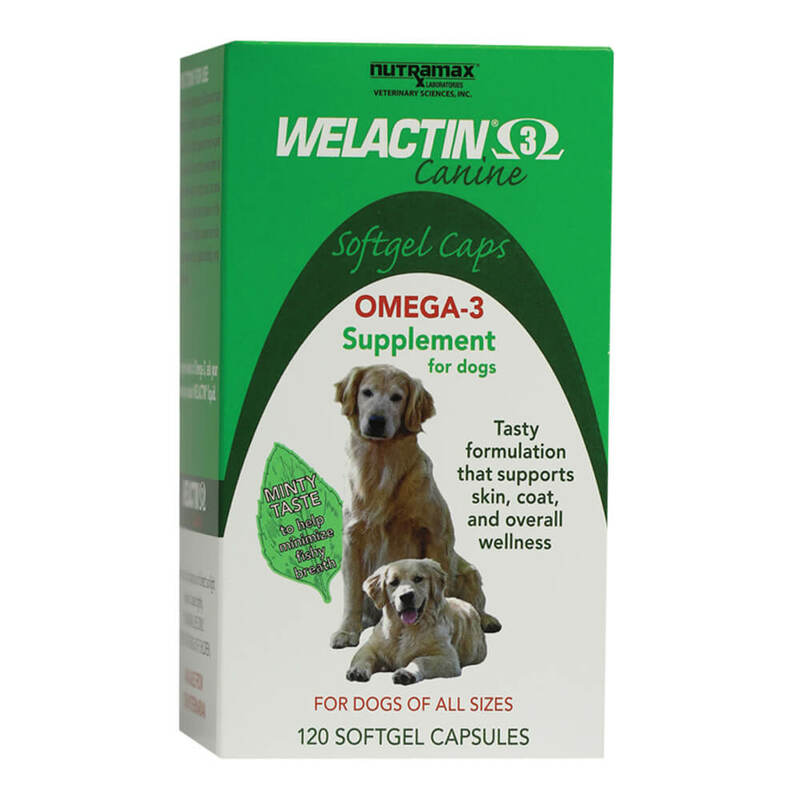 HomeoPet® natural, homeopathic remedies for pets are the only brand of pet homeopathic product that is FDA approved. To preserve their effectiveness, please do not store HomeoPet® remedies on top of your refrigerator or microwave. HomeoPet® remedies do not expire and are not heat sensitive, but they may be affected by electromagnetic emissions. 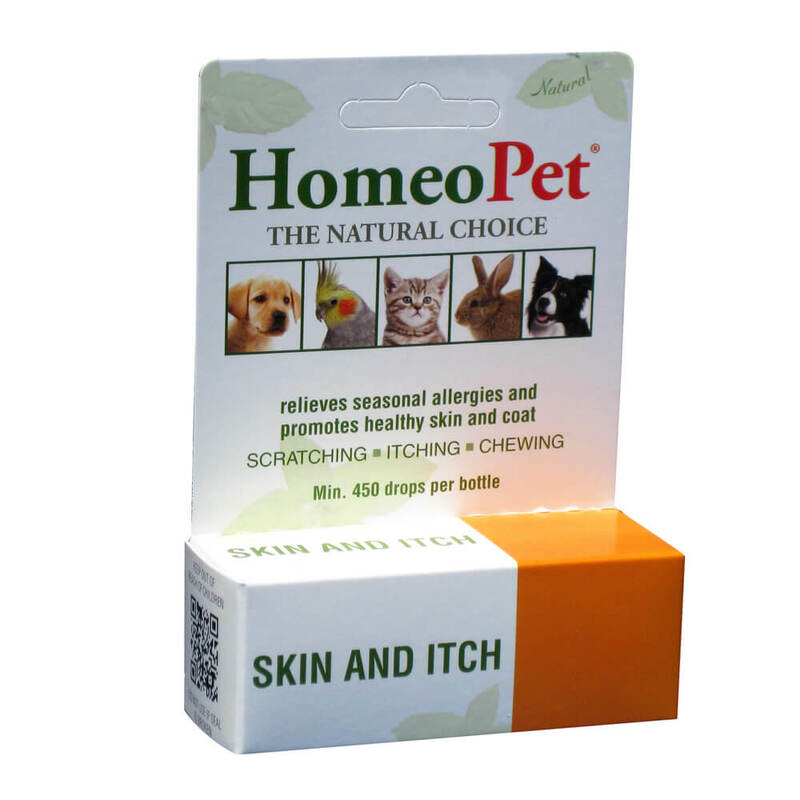 HomeoPet® remedies are packaged in non-leeching plastic to preserve the quality of the solutions.